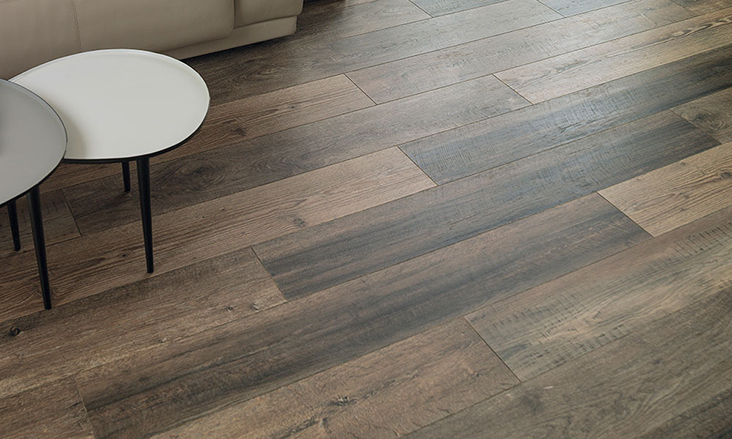 Porcelanosa’s hardwood flooring and laminate flooring ranges are available in a wide range of colors, sizes and textures. 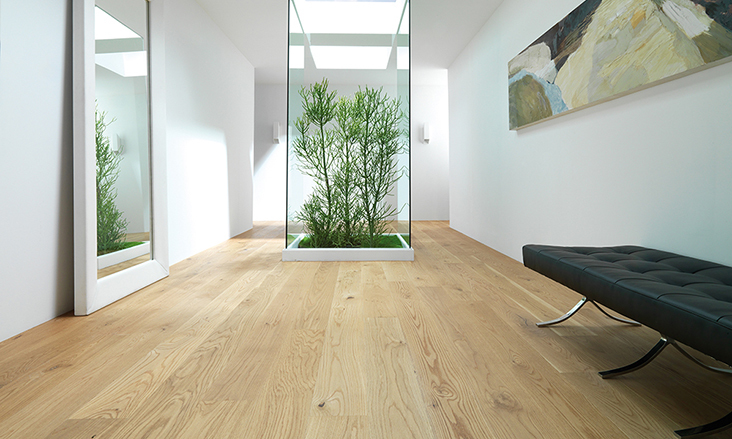 Our hardwood and laminate interlocking system facilitates the speed of installation along with our ecofriendly technologies from the FSC (Forest Stewardship Council), making it the perfect choice for those clients that appreciate the warmth and simplicity of a natural product coupled with the maximum functionality and appeal. The superior design of our flooring is associated with Porcelanosa’s wide range of colors, patterns and textures. Functionality, quality and design are common to any choice with L’Antic Colonial and Porcelanosa. If you love this noble material as much as we do, this product is for you. 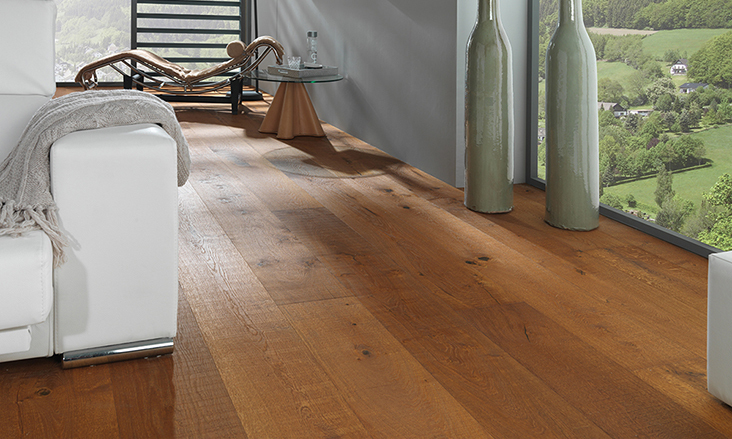 For those that consider hardwood designs as a lifestyle, we invite you to follow us at our blog WoodLovers™, which lets Porcelanosa and L'Antic Colonial show off our passion for wood and everything surrounding it. 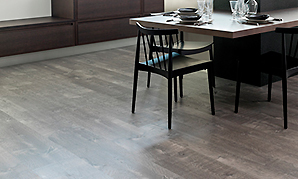 Porcelanosa has recently launched its luxury Vinyl tile collection through Linkfloor. 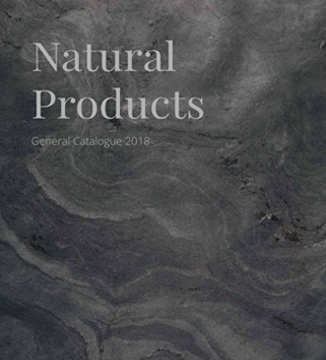 Browse through the section and find some of the most appealing vinyl in the industry with the Porcelanosa Quality.